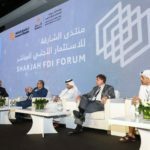 Innovation and technology were the subjects under discussion during the final panel sessions on the opening day of Sharjah FDI Forum 2017, which concluded yesterday (Wednesday) at the Jawaher Reception and Convention Centre, Sharjah. 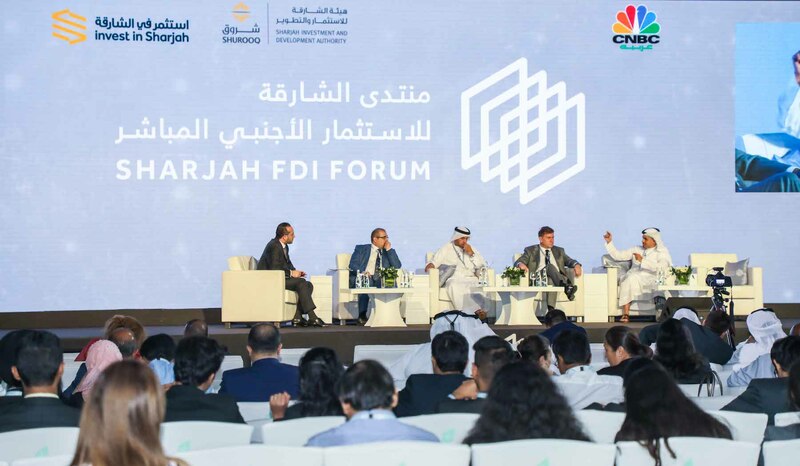 The two-day global investment forum was held under the patronage of His Highness Dr. Sheikh Sultan bin Muhammad Al Qasimi, Supreme Council Member Ruler of Sharjah. ‘Government innovation, a new trend shaping the future of governments’ was the penultimate panel on the first day and was moderated by Hussein Al-Syed, CNBC Arabia. The discussion featured Walid Hareb Al Falahi, CEO of Dubai Consultancy; Tayfun Topkoç, Managing Director, SAP UAE and Oman; Bashar Al Natoor, Senior Director, Global head of Islamic Finance – (Fitch Ratings) Dubai and Marwan Obaid Al Muhairi Director of the Project Management Office - Ajman Municipality & Planning Department. 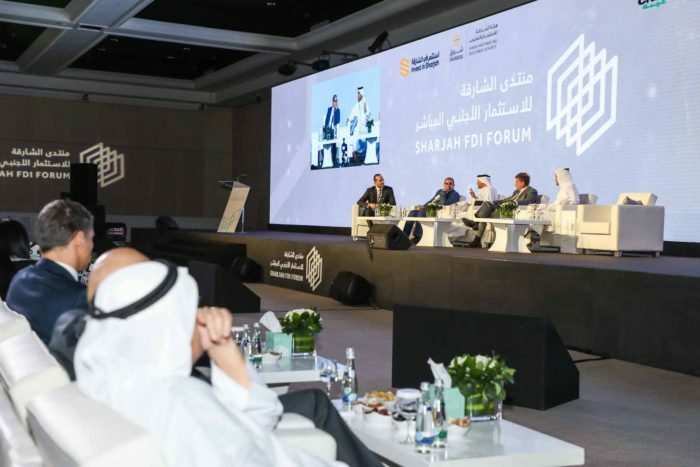 Outlining his company’s involvement with the public sector, Tayfun Topkoç described how Public Private Partnerships (PPP) were at the core of his relationship with a Sharjah quasi-government body. 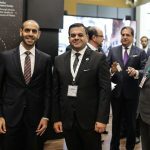 : “Governments are more and more looking for citizen-centric services and this is something we at SAP are doing with Bee’ah, the Middle East’s fastest growing environmental management company. 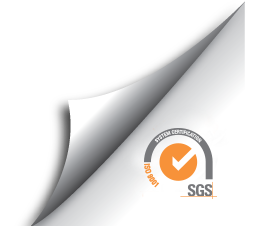 We developed their digital platform that is helping to detect counterfeit drugs. Through our relationship we have found that the platform can also be applied to counterfeit luxury goods, so we are likely to be able to extend our relationship with the government through this application,” he said. Representing the government sector on the panel, Marwan Obaid Al Muhairi revealed how public sector bodies come under the same pressures as commercial organisations when it comes to expectations of innovative services. He also highlighted the extent of Ajman government’s e-services: “When Apple announced that there would be a delay to their newest i-Phone it affected their share price. We experience the same issue in the government – when citizens hear about the latest government services they expect to be able to access them straight away. At the moment about 60 per cent of our government services are e-services,” he said. 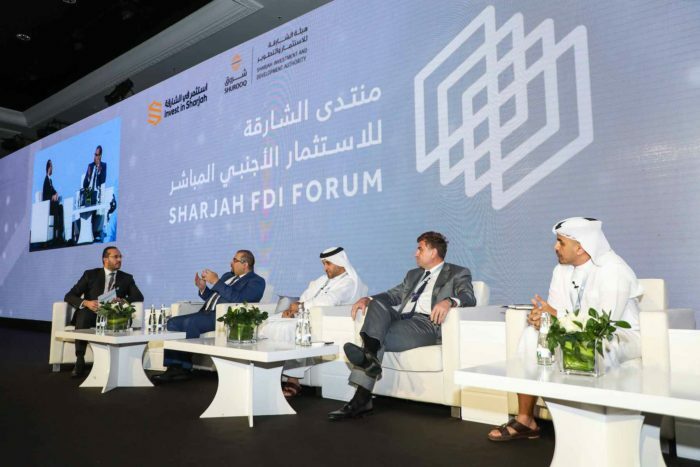 The final panel discussion of day one of the third Sharjah FDI Forum shone the spotlight on Blockchain – the software platform that made one of its outcomes, the Bitcoin, the world’s most successful decentralised digital currency. Titled ‘The New Tech in Trend: Blockchain,’ the discussion started with how blockchain began as a mere book keeper for the Bitcoin system but is now developing into a secure information recording system with a huge potential to grow and develop. 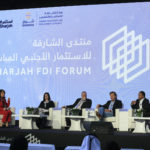 Moderated by May Ben Khadra, CNBC Arabia, the panel featured Mr. Weynand Kuijpers, Co-Founder, GiG.tech; Mr. Gordon Stewart, Chief Information Officer, Global Education Management Systems (GEMS); Dr. Fatima Al Arabi CEO ALAF Capital SA and Mr. Ajit Tripathi, Director Fintech and Digital Banking, and Co-founder, PwC. “The blockchain architecture is beyond the hype dimension. The question is no longer about ‘whether’ it will go mainstream and ‘if’ it will be implemented, but ‘when’ and ‘how.’ I see more positives attached to it than negatives. 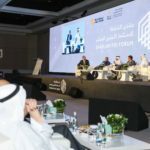 Blockchain possesses the same potential as the Internet did when it was introduced in the early 1990s,” said Dr. Al Arabi. Mr. Stewart said the education sector will benefit tremendously in the next 10 to 20 years if integrated with blockchain. He cited a recent example of 1,500 teachers that were recruited across 46 branches of GEMS in the UAE who were shortlisted from 40,000 applicants. He highlighted that without blockchain there would have been no way of trusting their qualifications except attestations from their countries of origin – a process that would have been both time consuming and expensive. “If the qualification is initially registered within the blockchain by a trusted authority, from that point on, anybody that needs to know about that person’s qualification has access to a trusted information source. 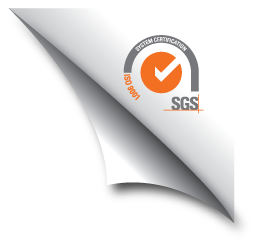 That speeds up the recruitment process by taking out several lengthy steps from the equation. This can be hugely beneficial for the education sector in the UAE,” he said. The panelists spoke about blockchain within the context of cybersecurity, pointing out that this system benefits from replicating information several times – a mechanism that increases the reliability of the information. They also discussed the effect on professions such as accounting, auditing, banking and law that the growth of blockchain would have. 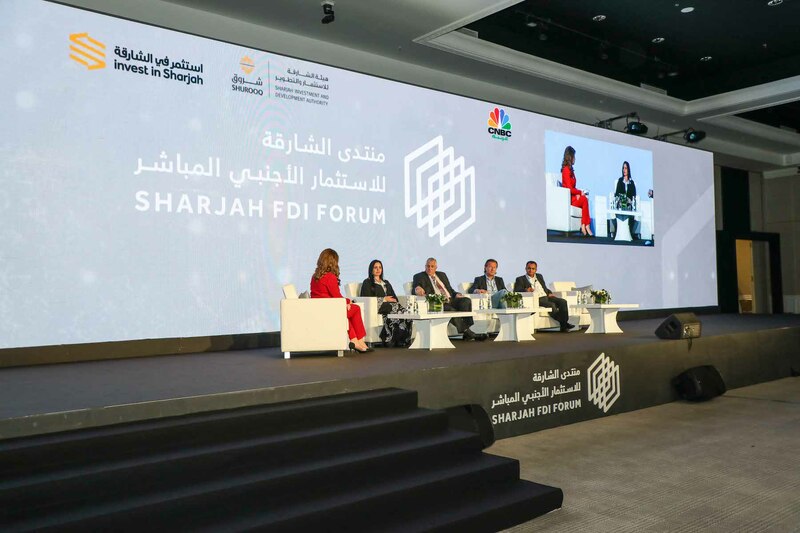 Organised by Sharjah Investment and Development Authority (Shurooq) and Sharjah FDI Office (Invest in Sharjah), in conjunction with CNBC Arabia, the third edition of the Sharjah FDI Forum was titled ‘The Fourth Industrial Revolution’ and assessed the impact that current and future technology is having and is likely to have on the global investment landscape. 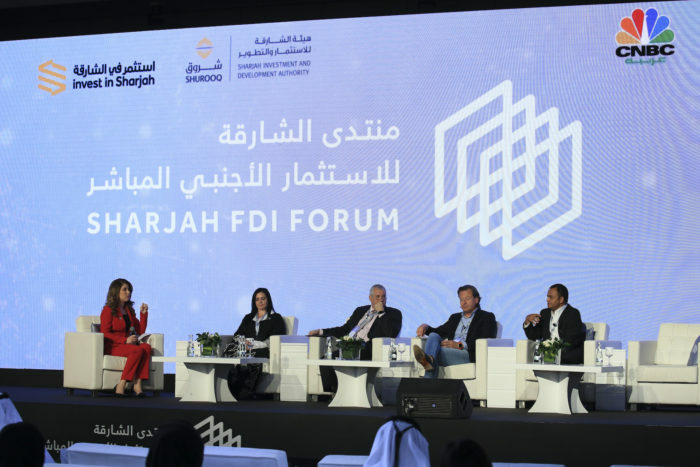 Sharjah FDI Forum 2017 featured a stellar line-up of thought leaders, global economy experts and senior executives from the public and private sectors. 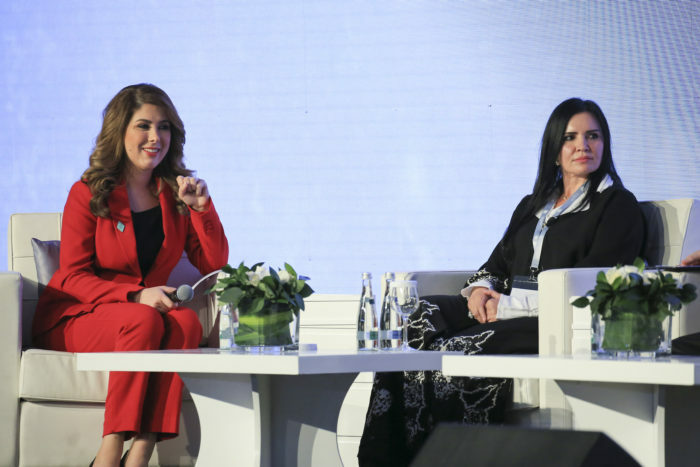 The event attracted hundreds of corporate business leaders, public sector representatives and government officials from the region and beyond who attended to find out about the latest trends and developments affecting the future of investment in the UAE.